Bahrain Technology Companies Society (BTech) has signed an agreement with Huawei Technologies Co. for becoming the 5G Strategic Partner, for the Information and Communication Technology Conference “MEET ICT” and the Bahrain International Technology Exhibition “BITEX”, under the patronage of His Excellency Engineer Kamal bin Ahmed Mohammed, Minister of Transportation and Telecommunications, from 19 to 21 March at Gulf Convention Center Gulf Hotel Bahrain. 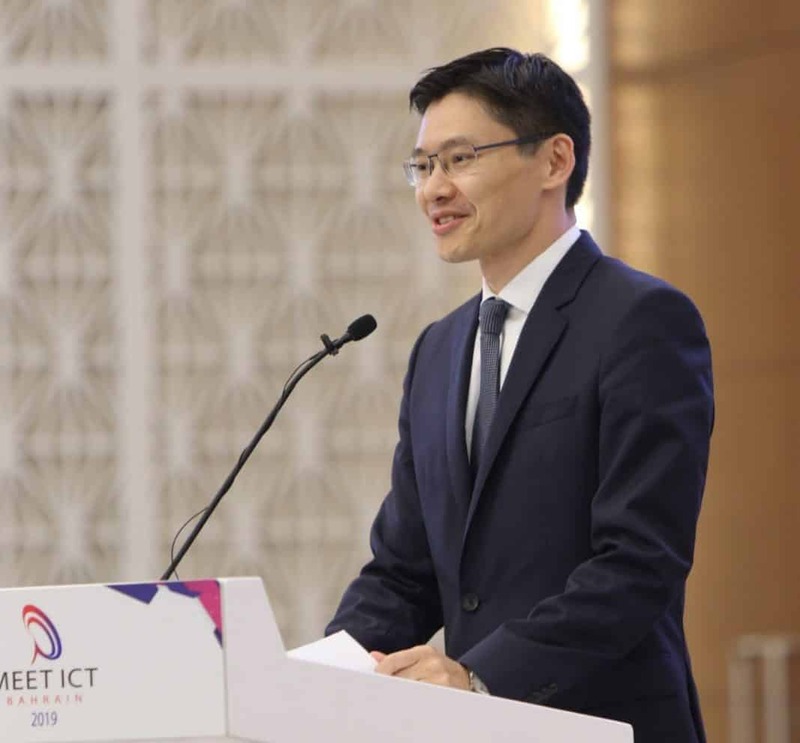 Huawei Technologies Bahrain has been partnering with Btech through Meet ICT and BITEX for 4 consecutive years, with an objective of supporting the growth of ICT sector in Bahrain. Communication Technology Conference “MEET ICT” will be held in its ninth edition this year under the theme of “Innovation & Adaptative Digital Transformation,” with the participation of more than thirty senior speakers around the world, and includes a number of interactive workshops that discuss the latest technology issues, while more than 50 technology companies are participating in the exhibition “BITEX” offering the latest solutions and innovations in the field of information and communication systems.